Five Star offers a full line of products specifically manufactured for the Forestry industry. Our sales professionals can help you find solutions specific to your Forestry needs. 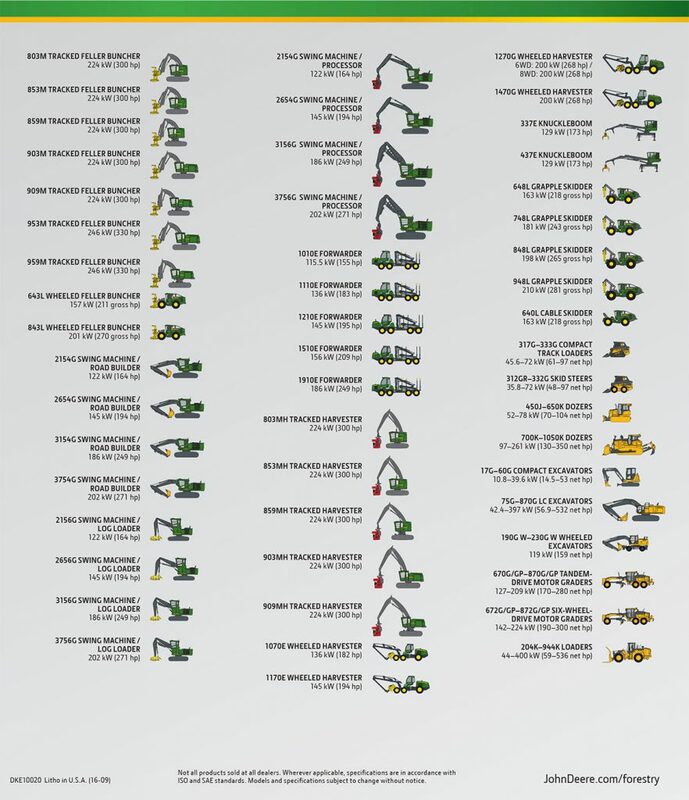 Build your own forestry equipment exactly how you want it with John Deere’s Equipment Configurator.